It’s no doubt that along with the new year we can expect to see a wide array of new and popular hair colours and styles. From the wild styles that celebrities rock on the red carpet, A�to the most subtle effects you can wear to work, you can find a new look perfect for you. Whether it’s eclipting, balayage, or ecaille, 2017 has some cool colours in store. 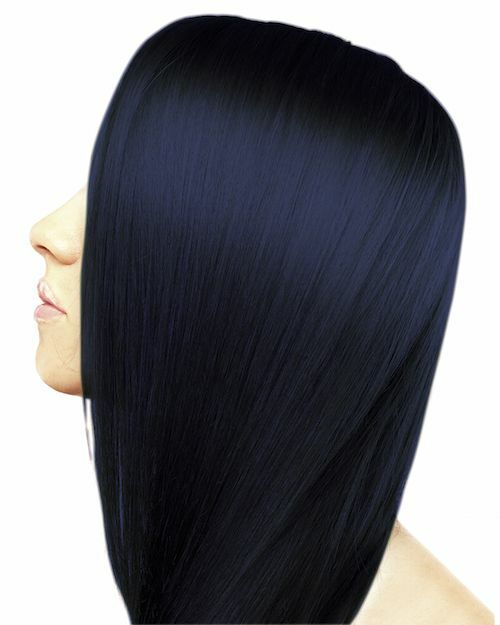 Eclipting -A�Think of eclipting as countering for your hair. With this technique, the hair around your face is coloured darker than the rest, which ultimately makes your cheeks look slimmer. In order for this technique to work, you need an experienced stylist. When done correctly, this technique can dramatically change the appearance of your face. 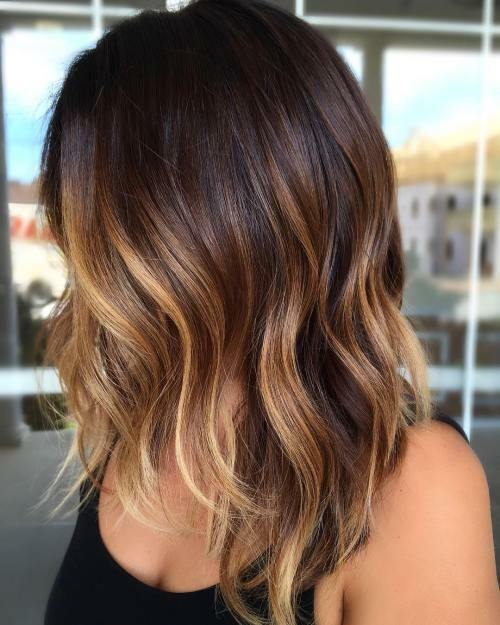 Tiger Eye Bronde – One of the hottest colours for 2017 will be Tigereye a blonde colour that incorporates honey, amber and soft brown highlights, painted on with the balayage technique. 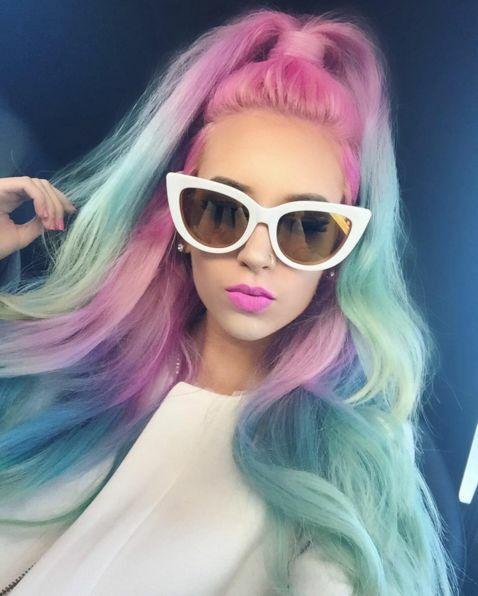 The popular hair colour started flooding Instagram in late 2016 and can be seen on celebrities like Jessica Alba and Jennifer Lopez. 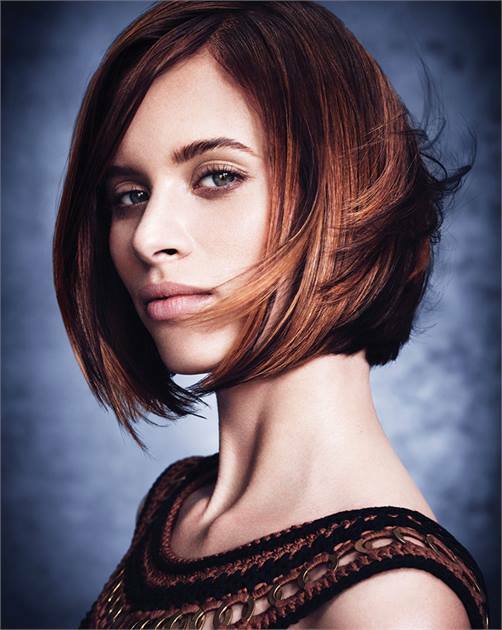 What’s great about this warm caramel colour for brunettes? It grows out seamlessly so you don’t have to worry about roots. 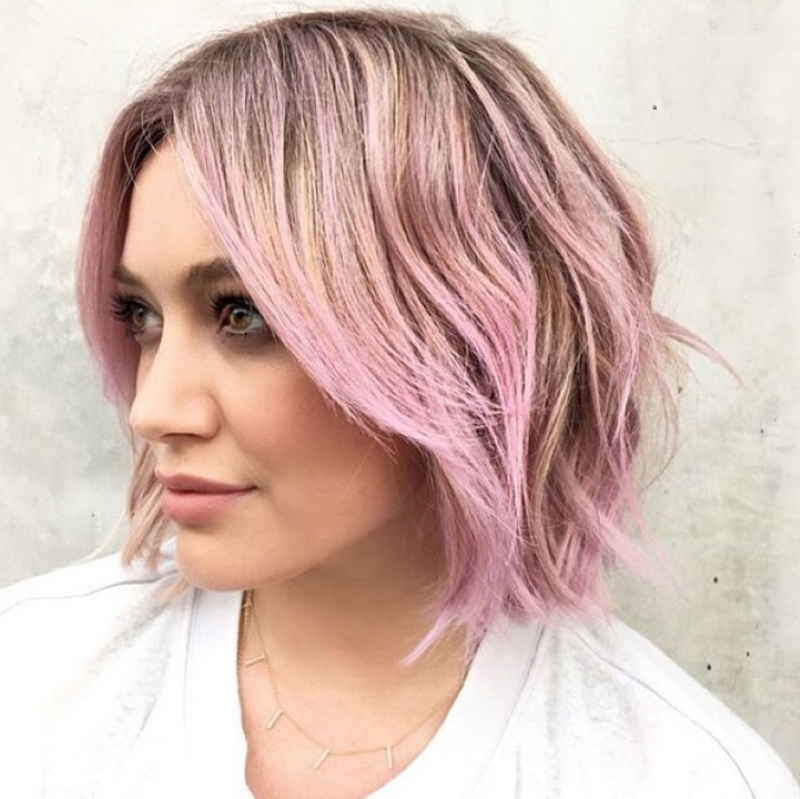 Pastel -A�Pastel hair colours, like a peach, lavender, baby blonde and soft rainbow colours continue to be popular for those looking to fit outside the box. These colours give you a soft, cute look with just a hint of whimsy. They’re also extremely versatile. 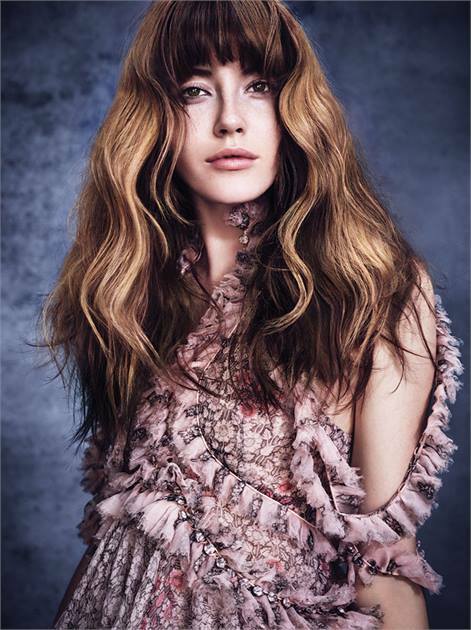 For instance, pastels can be combined with complementary highlights to create a wide range of stunning looks. 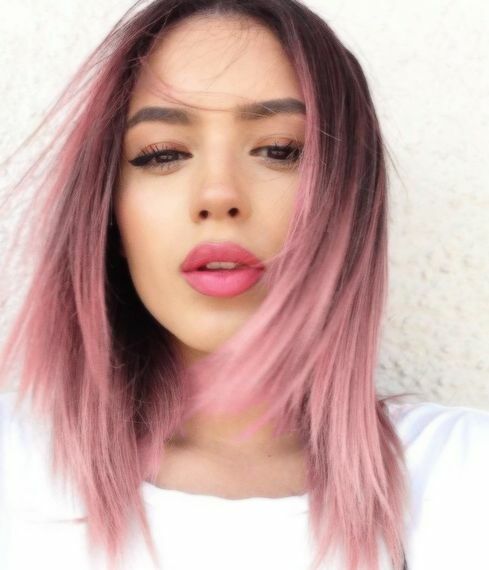 Brunettes who don’t want to bleach their hair first should look to another popular hair colour, chocolate mauve which incorporates lavender highlights into a chocolate base. Jewel tones –A�As popular as light colours are shaping up to be, dark colours are making their way into the spotlight too. 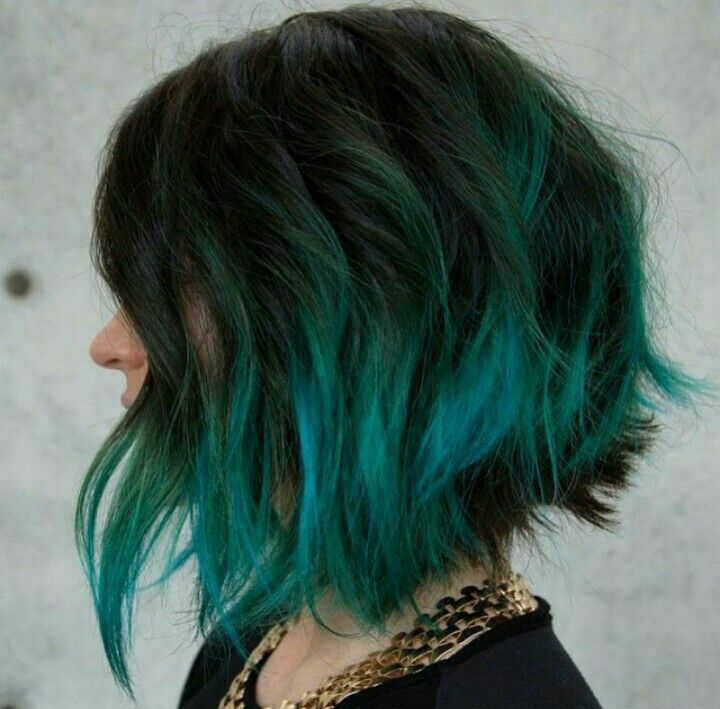 A dark midnight blue or dark teal gives off a cool bad girl vibe. Dark colours also look flattering on most skin tones, so anyone can rock this look.